Sunlight Meditation by BrainBot, Inc.
Sunlight is a carefully designed meditation timer that can optionally interface with a brainwave headset. 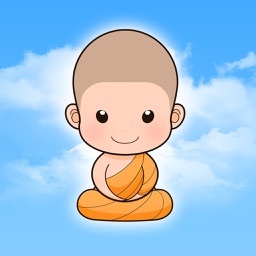 Your app is based on our neuroscientific research with Tibetan monks in the Himalayan Mountains. 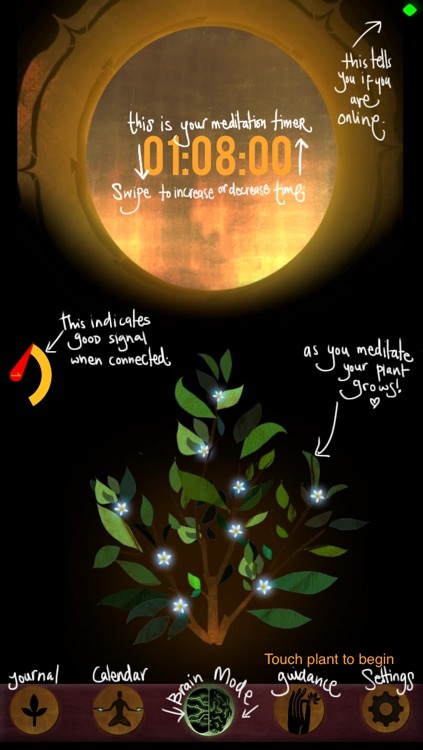 We spent almost a year recording the brainwaves of meditating monks.... see more about our story at www.brainbot.me . 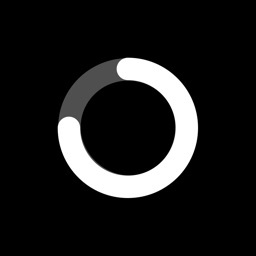 The app interface is intentionally left very simple. Your meditation practice grows a beautiful plant. 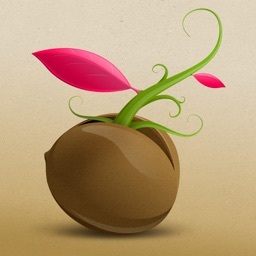 You'll meditate with your plant for 21 days to grow it fully. That's about how long it takes to form a new meditation habit. Hopefully, after the plant is grown, you'll be on your way to being a regular meditator. Keep meditating with it every few days to keep it healthy. 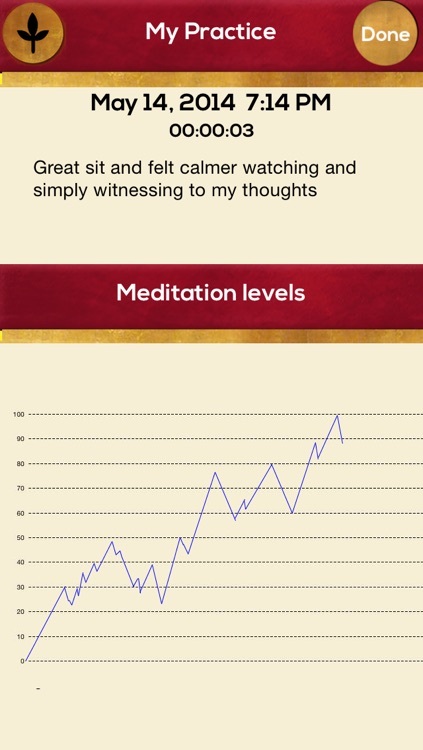 * Habit design to keep you meditating regularly. Gradually grow a beautiful plant by meditating over 21 days, and then keep it alive once it's fully grown through your meditation. No more starting a meditation habit and then losing it! 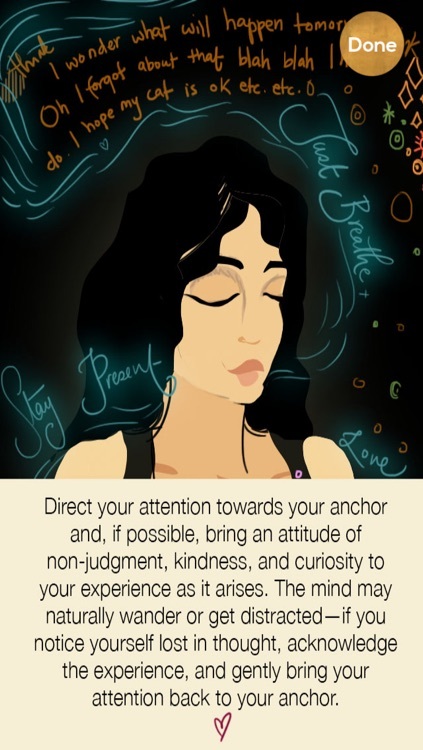 * Beautifully illustrated meditation "how-to" guidance- just simple and specific meditation basics to help you get started from award-winning Indian artist and TED speaker Shilo Shiv Suleman. 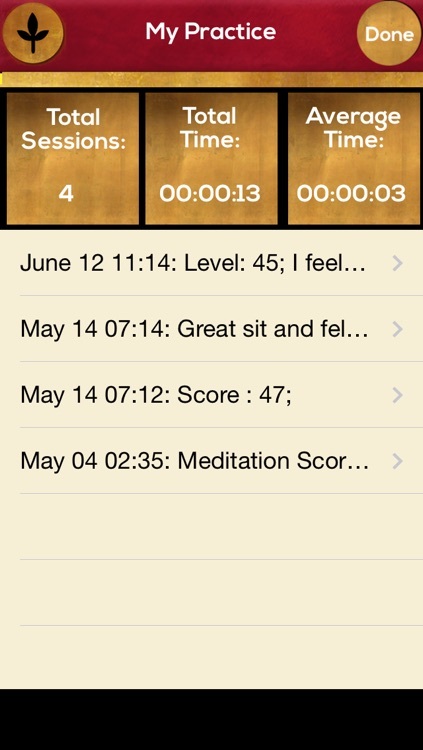 * Track your meditation minutes over time; notice trends and your own patterns. Then, simply make a correction when needed! * Schedule meditations in advance through calendar and notifications panel. Setup an appointment for yourself and follow through. 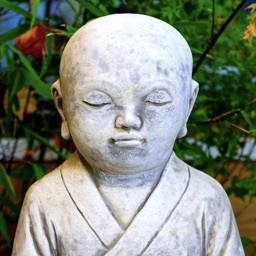 * Voice guidance through your meditation from real meditation instructor! 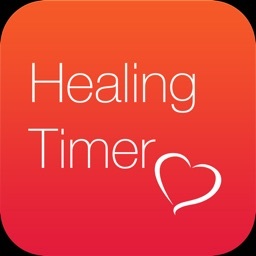 Gives you verbal feedback when optimal: during mindwandering, or when the app thinks you might need it most. 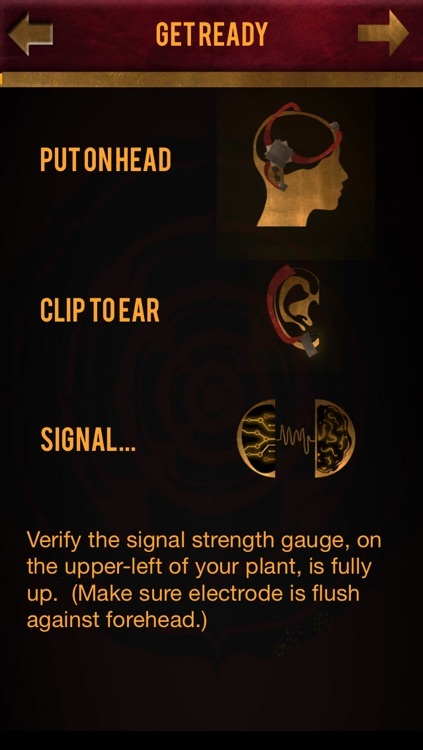 * Access to raw EEG brainwave data through iTunes. Graph and plot your own data however you want! 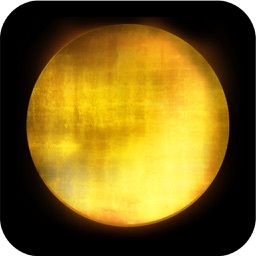 Sunlight also includes simple stats about how often you've meditated, guidance for beginning meditation, and optional gong sounds are included for free. Special thanks to Tara Brach for providing the voice clips for our virtual meditation instructor, and Shilo Shiv Suleman for designing the beautiful artwork in our app. * Learn more at http://www.brainbot.me !